Do you know what's in your soil? It's just a guess until you test! Sending a sample to our lab is the best and most accurate way to assess nutrient and pH levels, which are vital components of maintaining your soil. Contact your local office to submit one today. We're Here To Help Contact your local UGA Extension office by calling 1-800-ASK-UGA1 or click below to find your local office information. 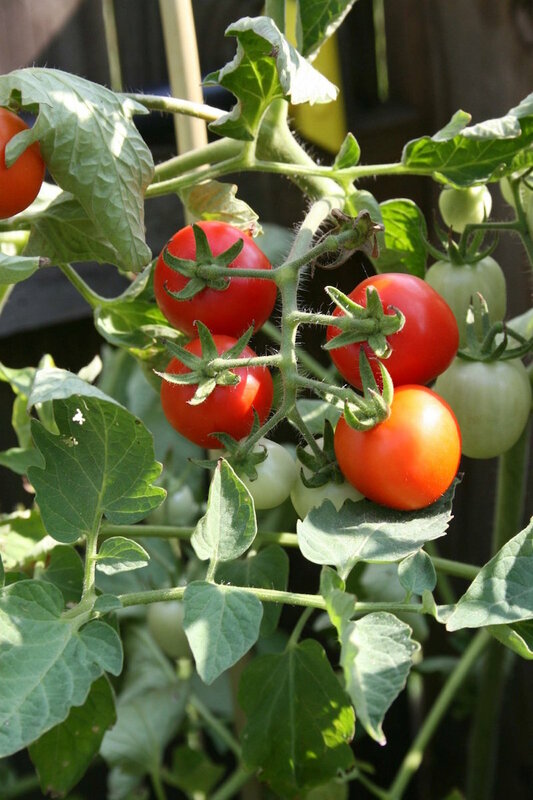 Read the plant label when choosing tomato varieties The desire for fresh, homegrown tomatoes is the main reason many homeowners plant gardens. 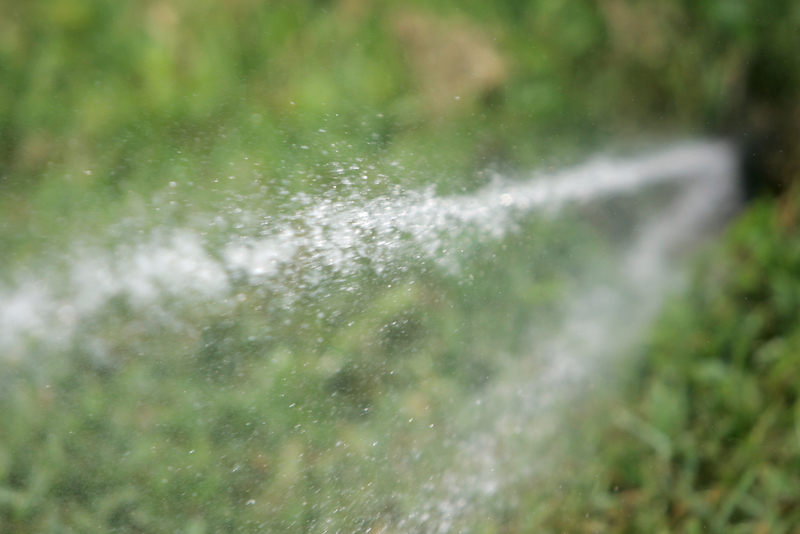 Most tomato plants are planted in late March and April, and every spring some homeowners run into problems with their tomato plants. New tool helps vegetable growers with irrigation schedule University of Georgia scientists have created a new app to help Georgia vegetable growers irrigate their crops more efficiently. 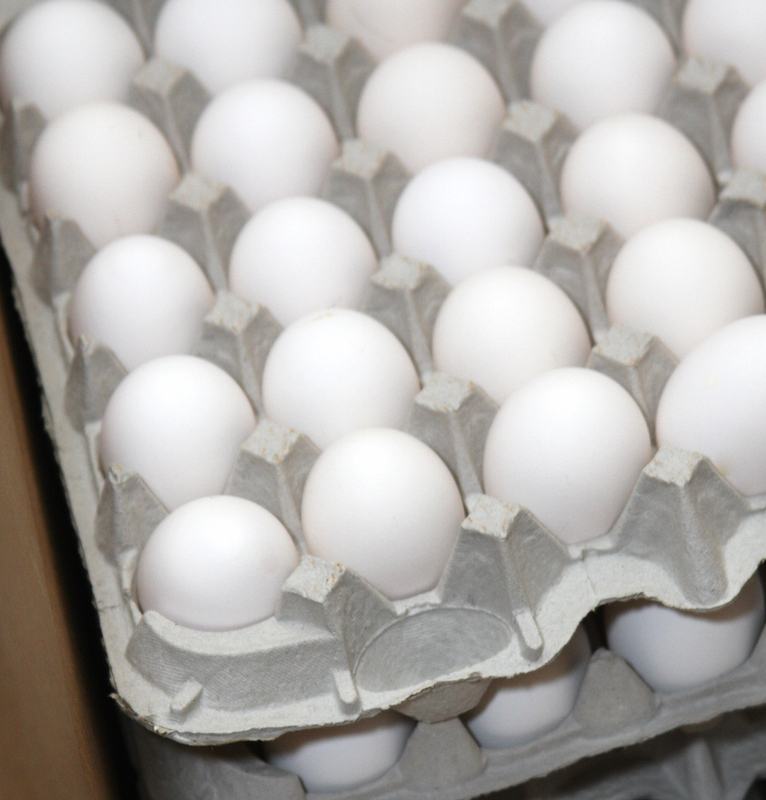 Take egg-stra care this Easter with proper food safety Easter is right around the corner, and while this holiday can mean different things to different people, many celebrate it with egg dyeing, Easter egg hunts and family meals. That means food safety needs to be part of these springtime traditions too. 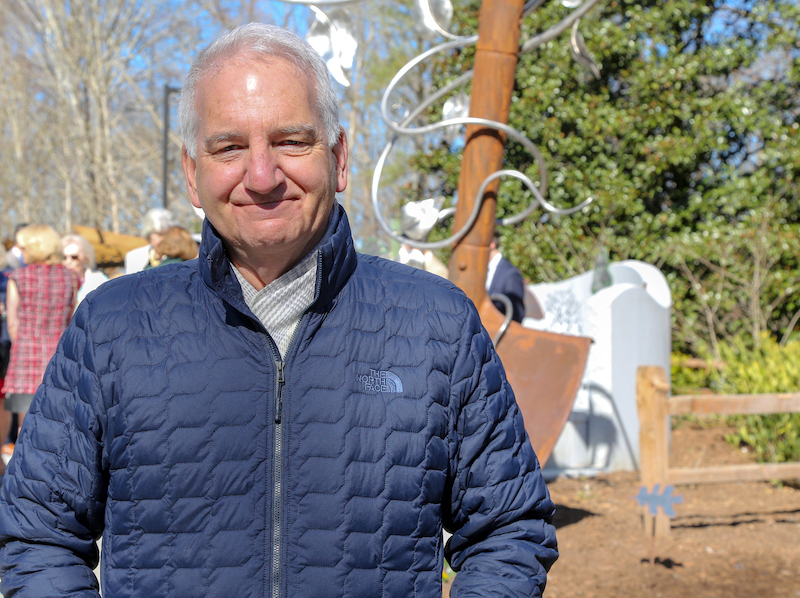 James Affolter named to UGA’s Larry R. Beuchat Professorship University of Georgia horticulturist James Affolter has been named to the newly endowed Larry R. Beuchat Professorship for Annual and Perennial Ornamental Plant Research. 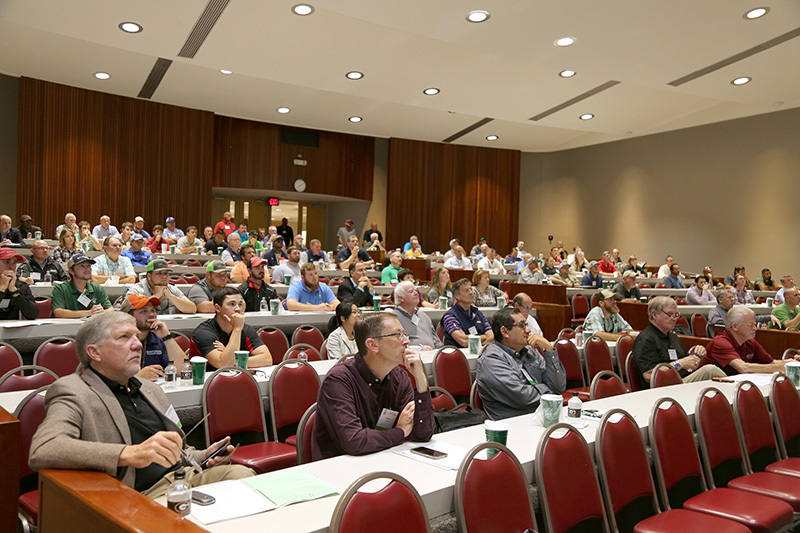 UGA turf team will present latest developments The 73rd annual Southeastern Turfgrass Conference will be held on Thursday, April 25, at the University of Georgia Tifton campus. 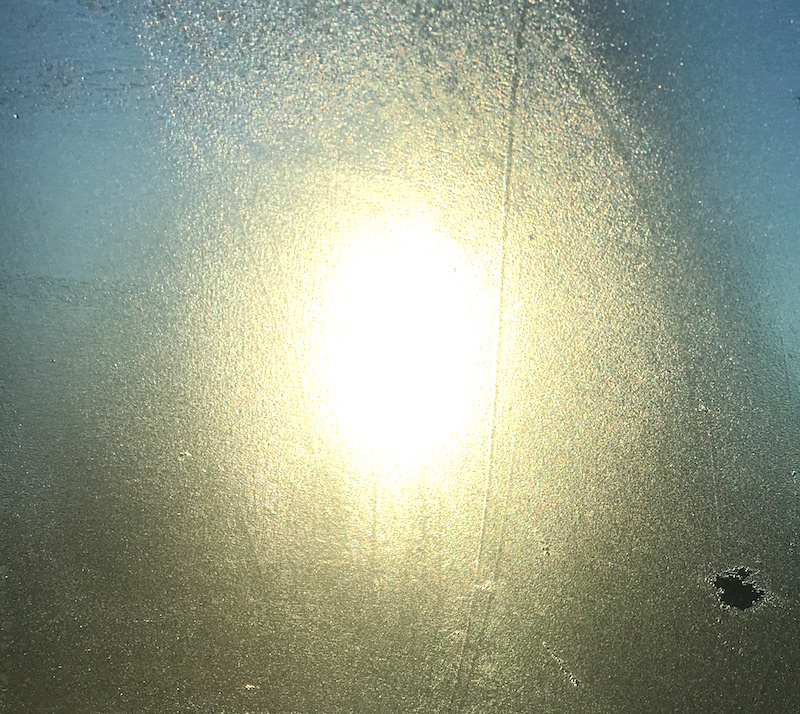 The last frost is likely past, UGA climate expert says Georgians may be wondering if the state’s last frost of the year has already passed. The answer, of course, depends on where you live and the quirks of the weather.